Jump aboard a Thomson cruise for less with our promo code. Save an extra £100 when you enter our discount code during check out. Terms: £100 off per booking: Offer valid on Winter 2017 and Summer 2018 sailings from 1st November 2017 to 31st October 2018. No minimum spend applies. Use discount code CRUISE100. Offer must be selected at time of booking and applies to new bookings only made by 2nd October 2017, is subject to availability and may be withdrawn without prior notice. All Inclusive across all ships sailing in Summer 2018. Not combinable with any other offer. 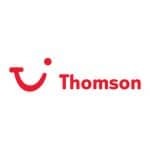 Please see www.thomson.co.uk or the relevant brochure for full booking terms and conditions that apply. All the flights and flight inclusive holidays are financially protected by the ATOL scheme. When you pay you will be supplied with an ATOL certificate. 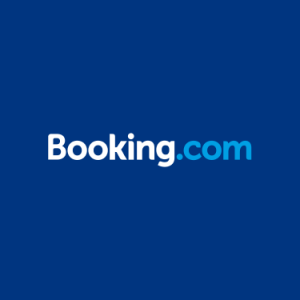 Please ask for it and check to ensure that everything you book (flight, hotels and other services) is listed on it. Please see our booking conditions for further information or for more information about financial protection and the ATOL Certificate go to: www.atol.org.uk/ATOLCertificate.